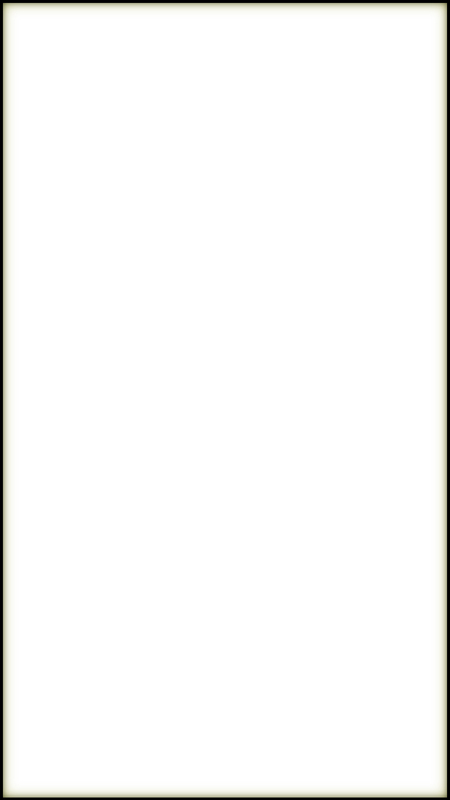 Need a hog removal service in North Port, FL? 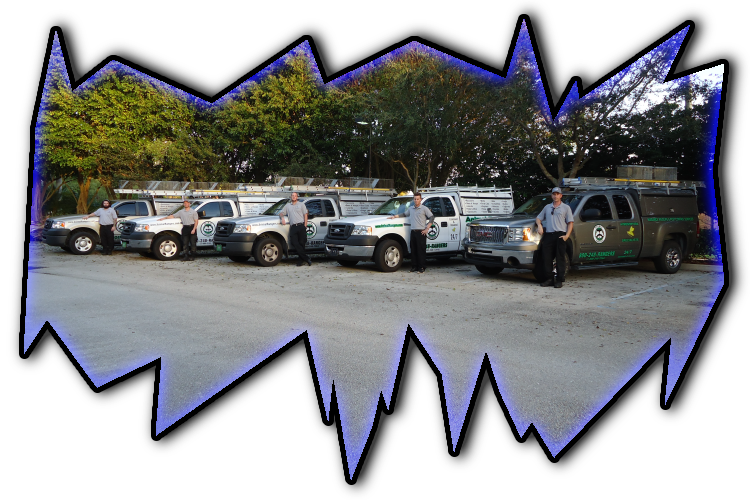 removal, trapping and animal control services in North Port, FL. 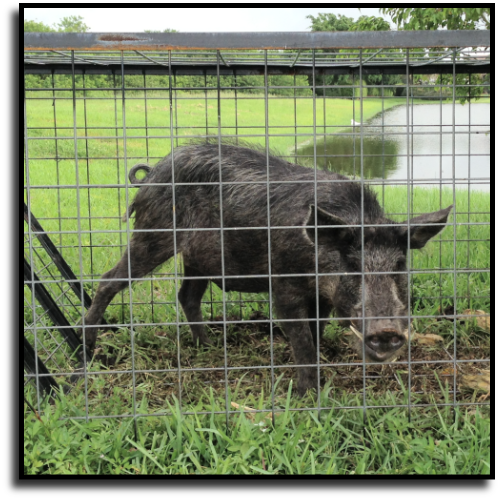 remove feral pigs in North Port, FL.